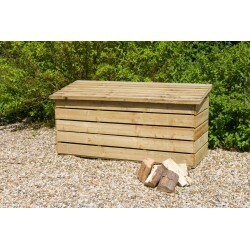 Keep you garden nice and tidy with our range of Garden Storage! All made with pressure treated solid wood to ensure longevity. 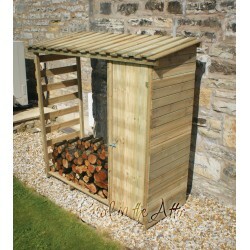 Garden Storage There are 4 products. 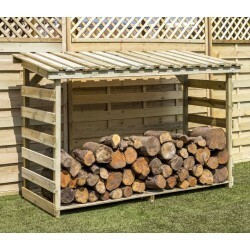 Keep a good supply with our range of log stores. 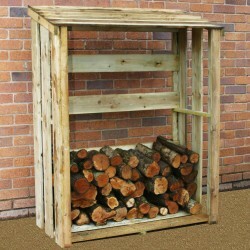 Our log storage keeps your firewood dry and your logs tidy!